Daphne Caruana Galizia’s murder was a “great injustice” for her relatives and one that “can never be made right”, Archbishop Charles Scicluna said. 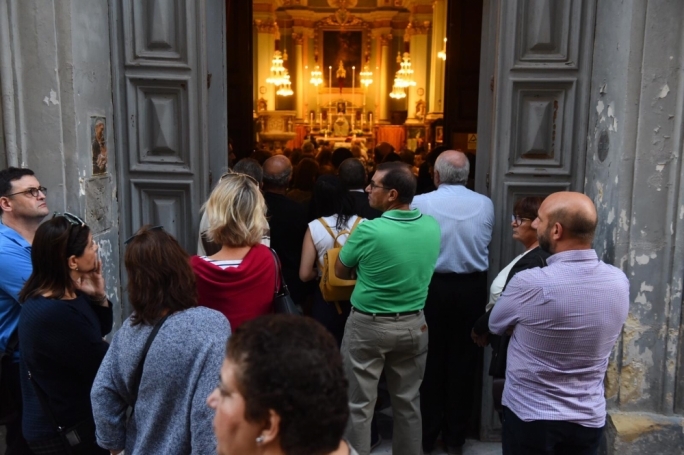 In a short message that was read out during a mass in remembrance of Caruana Galizia’s memory, Scicluna offered his solidarity and that of the congregation with the journalist’s relatives. “Our presence here today is a tangible gesture of our solidarity with you all. You are not alone,” Scicluna said. Recalling his message at Caruana Galizia’s the funeral mass last year, Scicluna asked journalists not to be afraid to be the eyes, ears and mouth of the people. 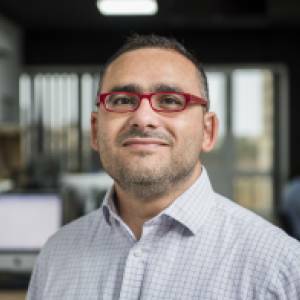 “More than ever, journalists need the protection of the State and society in order to safeguard the liberty of all citizens,” Scicluna said, noting that Caruana Galizia’s killing was the first assassination of a journalist in the EU, but not the last. Since her murder in October 2017, two other journalists were killed – Jan Kuciak from Slovakia, killed in February this year and Viktoria Marinova from Bulgaria, raped and murdered earlier this month. Scicluna saluted their memory and offered prayers for them. The archbishop said the Eucharist recalled the killing of Jesus, the greatest injustice. But it also recalled Christ’s victory over evil and death. 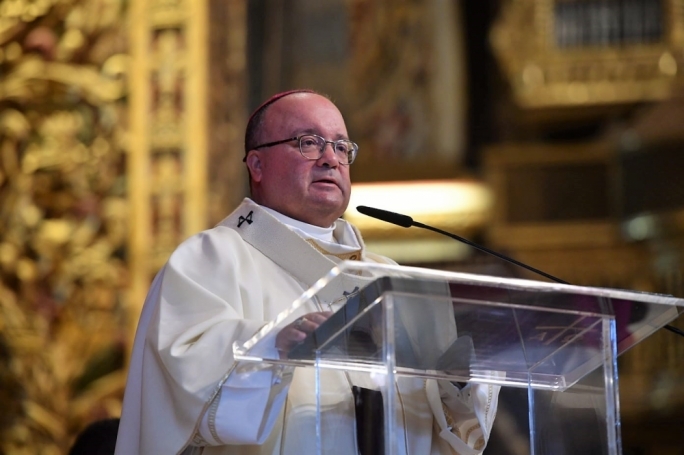 “From the Eucharist we continue to draw our strength to build the kingdom of justice and truth here on earth,” Scicluna said. The archbishop could not be present for the Mass because he is currently attending the synod in Rome. His message was read out by his delegate.